Thank you for your interest in our range of in-flight variable pitch propellers GLORIEUSE, currently in tests (ground and flight). We are working hard to propose high quality, innovative, ultra-light and reliable propellers. 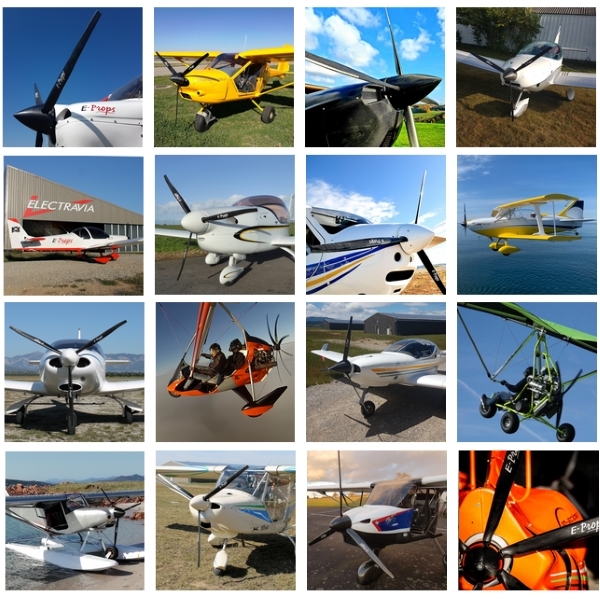 At E-PROPS, each model is tested during some years before introduction to the market. The GLORIEUSE range will be launched when all the tests have been validated. We understand - and share - your impatience, but at E-PROPS, quality and reliability are coming before any other consideration. => Today (January 2019), the flying tests in operational conditions is ongoing. All is OK, only minor modifications have been made by the design department. 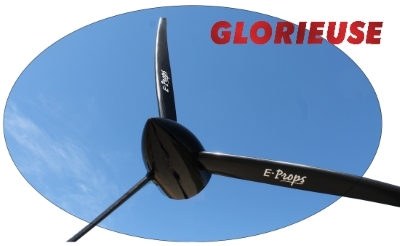 Price : for the moment, the design department has to make some minor technonogical choices, which will affect final amount, so E-PROPS does not give prices. Pre-order : to keep control its launch planning, E-PROPS does not take pre-orders.